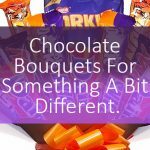 Have a big event coming up? Maybe you want to congratulate a friend on their new job or house. 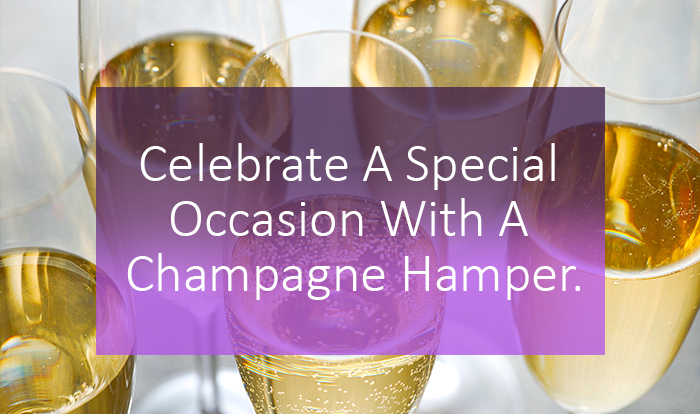 Why not mark the occasion with a Champagne hamper? These gifts of bubbly and more won’t fail to make an impression on the lucky recipient. 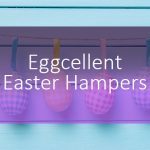 Take a look at some of our gift baskets and hampers below. 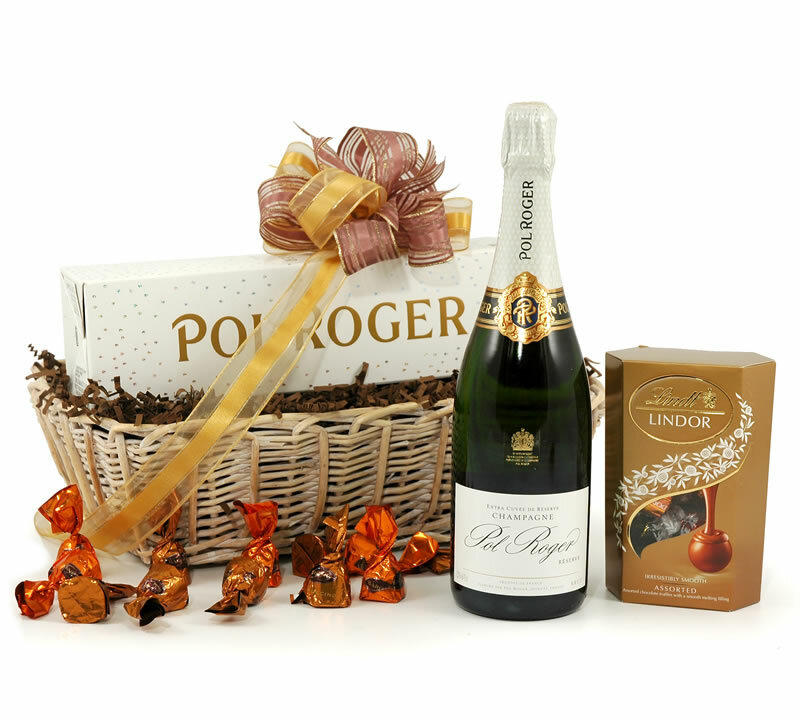 The go-to champagne of choice by Winston Churchill, Pol Roger is the heart of this hamper. 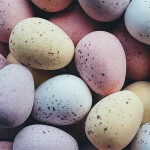 It comes nestled inside a beautiful whitewash wicker basket, surrounded by a host of chocolatey treats. and tied off with a gorgeous golden ribbon. 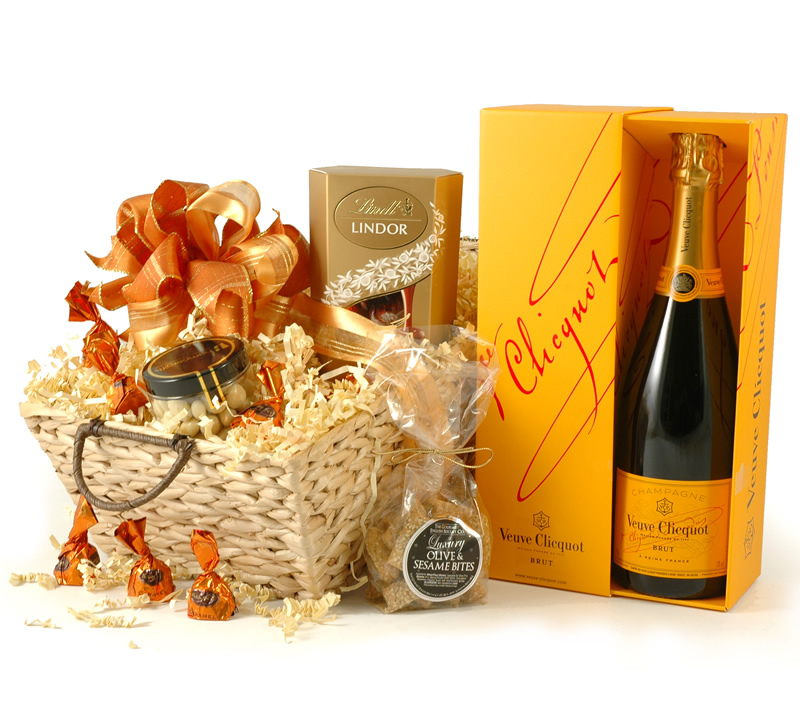 This champagne hamper is the perfect way to say congratulations. 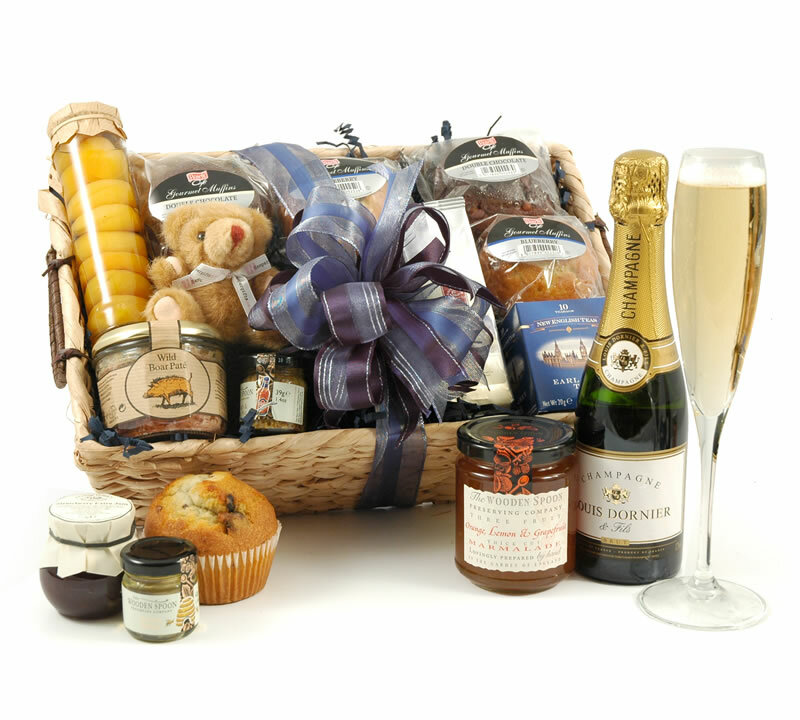 Treat a loved one to a celebratory breakfast in bed with our Champagne Breakfast Hamper. This beautiful basket contains a half bottle of Louis Dornier et Fils Brut , accompanied by award winning foods and breakfast delights like jumbo muffins, honey and ground coffee. 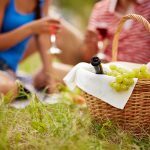 This popular champagne hamper makes a wonderful romantic treat for two. 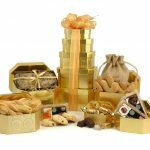 A popular champagne hamper of ours, the Veuve Clicquot Hamper contains the award winning Veuve Clicquot Yellow Label Gift Box, alongside a tempting treats like truffles, bread sticks and more. 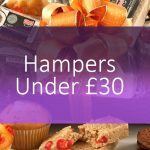 Perfect for celebrating a super special occasion, you can have this hamper delivered straight to their door, or hand it over yourself! 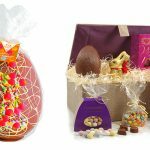 For more champagne hampers, you can see our full range here.